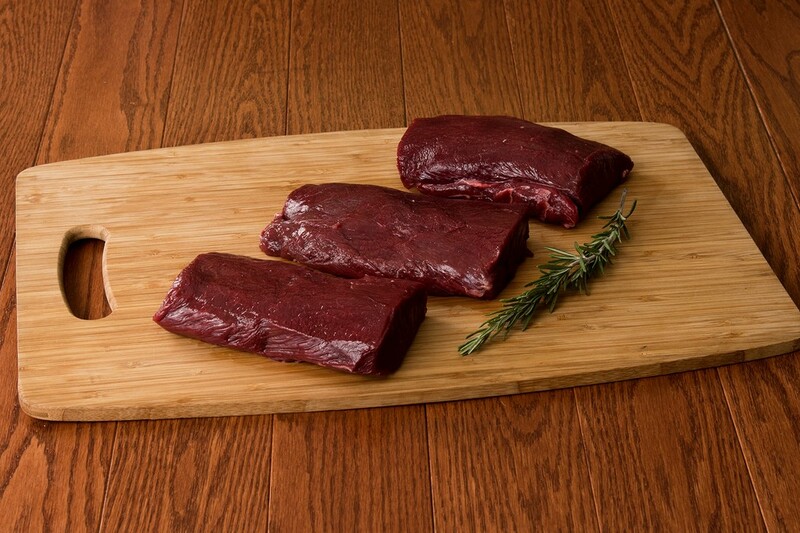 Looking to buy venison online? Our farm raised Michigan Whitetail Deer from Ravenna, Michigan, will not disappoint. 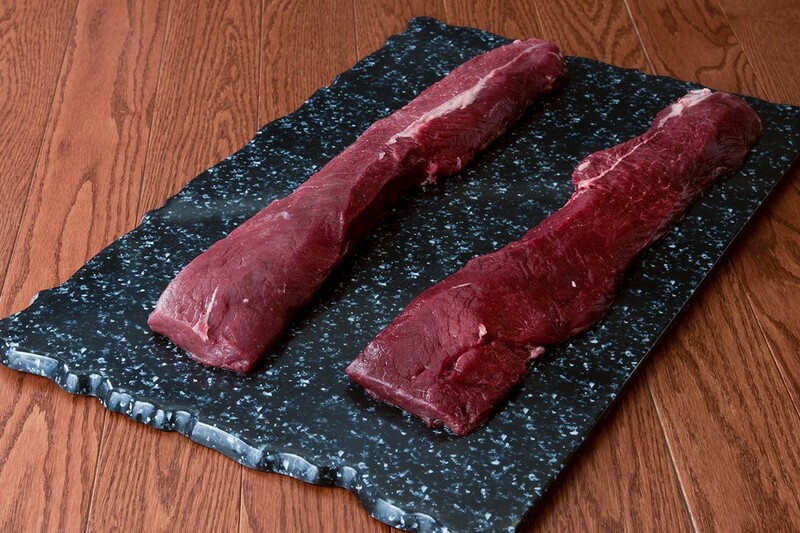 These venison boneless backstraps are cut in thirds and are ready for your grill.